PLEDGE TODAY Small gifts can make all the difference. Join us in helping raise awareness around the importance of blood donation. 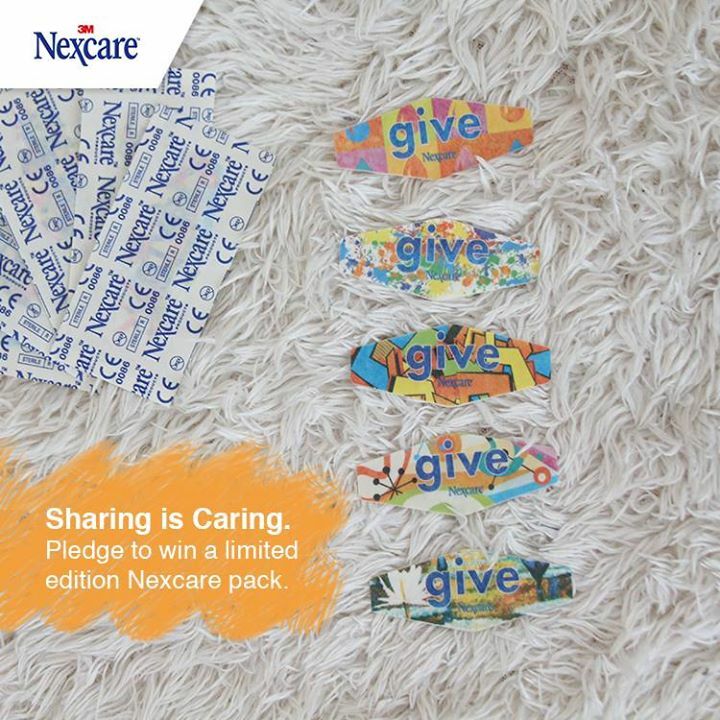 In return for your pledge you will have the opportunity to receive FREE SAMPLES, while supplies last, of our limited edition “give” bandages. 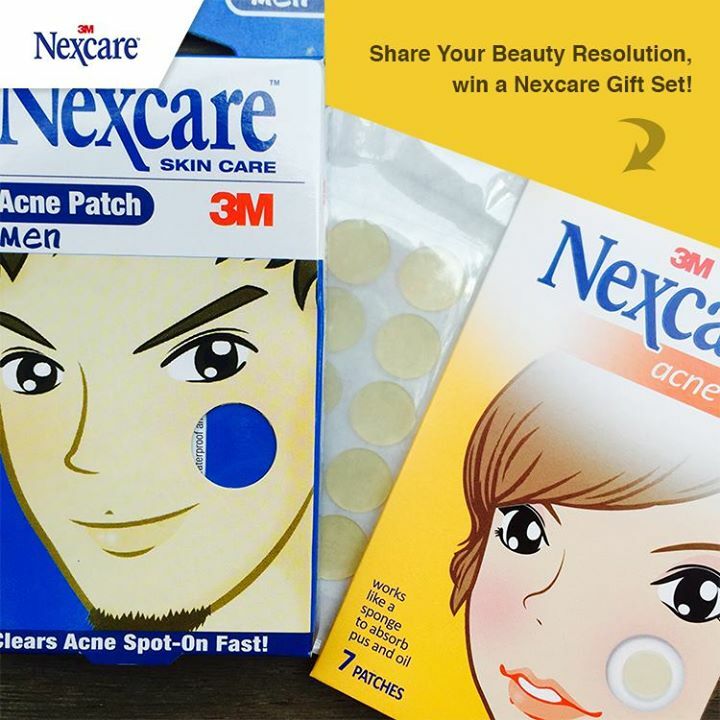 Stand to win a Nexcare Acne Patch Set worth $30! Nexcare’s Acne Patches absorbs oily secretion and pus to quickly clear acne, and is option __ in the picture below. 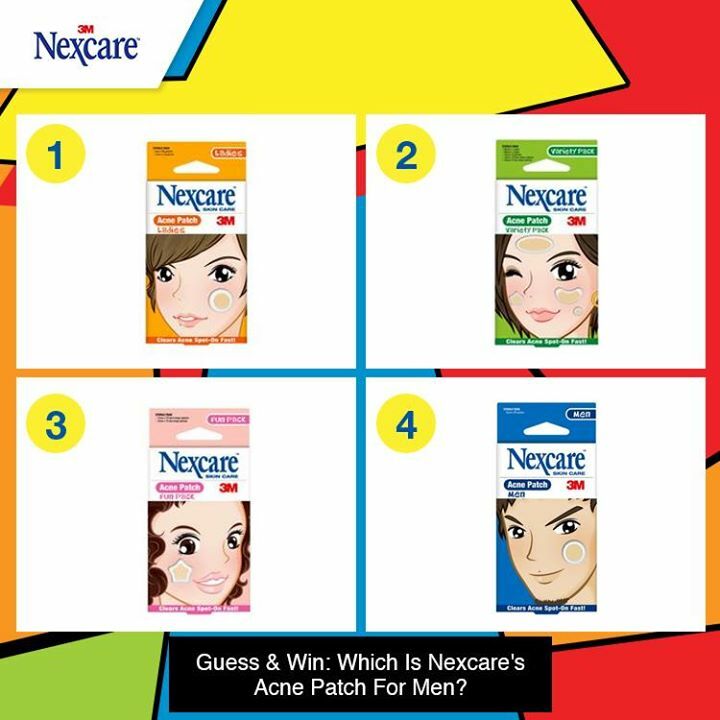 Share your answers in the comments below, and stand to win a Nexcare Acne Patch Set worth $30! 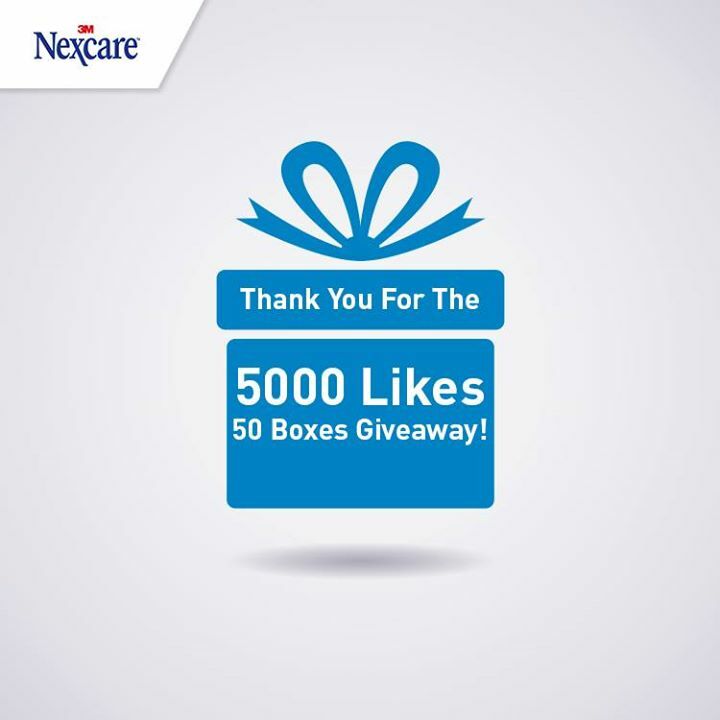 Find out more at Nexcare Singapore. 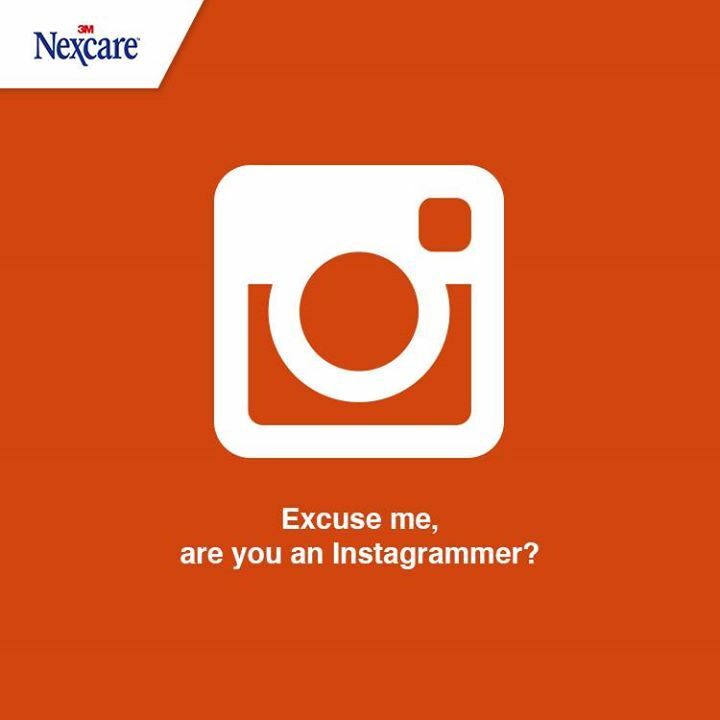 If you’re on Instagram, and are interested to review our products, leave a comment below with your username, and we might just be in touch with a free Nexcare Instagrammer Pack! Go to Nexcare to find out more.